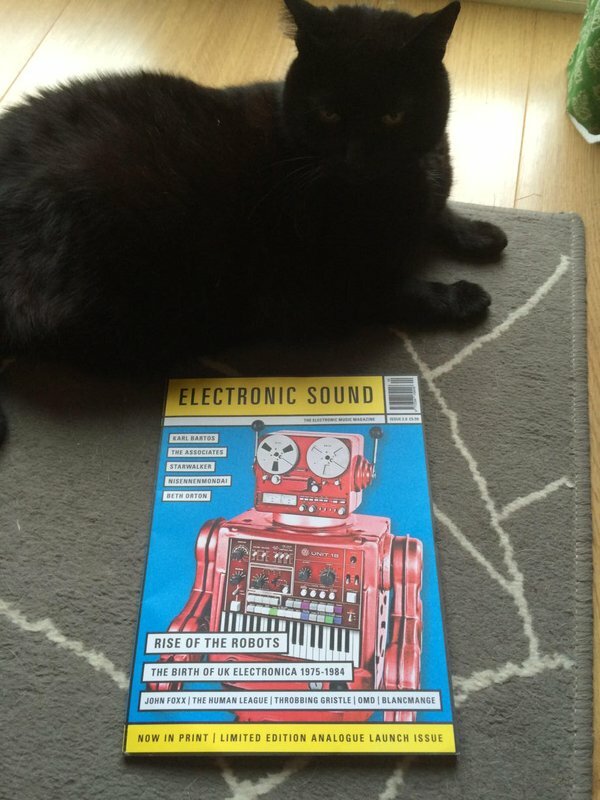 This wonderful print version of Electronic Sound is now available here and includes an interview with me and many luminaries of the electronic music world about the early days of this type of music in the UK and the new Cherry Red Records 4-CD compilation ‘Close to the Noise Floor’. It’s beautifully produced and has a huge number of features about gear and people involved in all areas of electronics in music. This entry was posted on May 17, 2016 at 7:28 pm and is filed under audio art, CD, Electronica, Friends, Karl Bartos, Live electronic music, Nagamatzu, S.E.T.I., Stephen Jarvis. You can follow any responses to this entry through the RSS 2.0 feed. You can leave a response, or trackback from your own site.